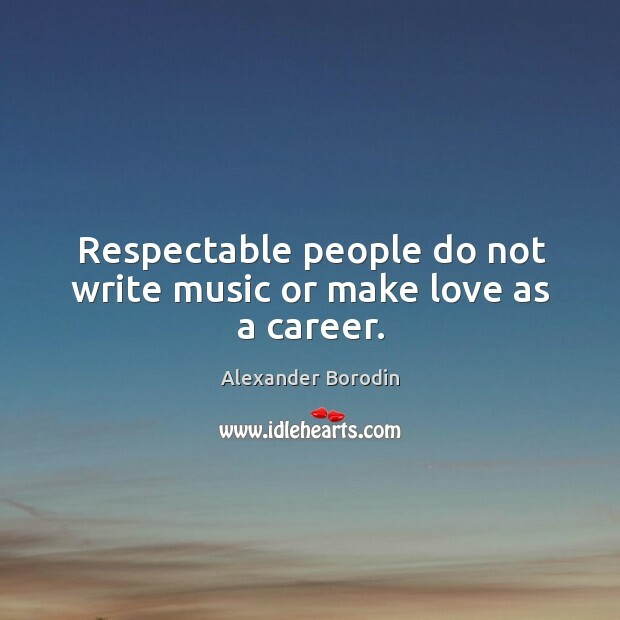 Enjoy the best inspirational, motivational, positive, funny and famous quotes by Alexander Borodin. Use words and picture quotations to push forward and inspire you keep going in life! 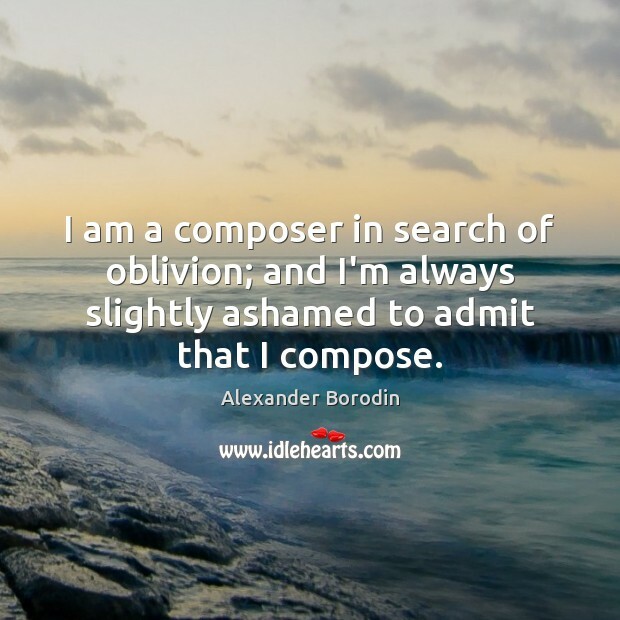 I am a composer in search of oblivion; and I'm always slightly ashamed to admit that I compose. 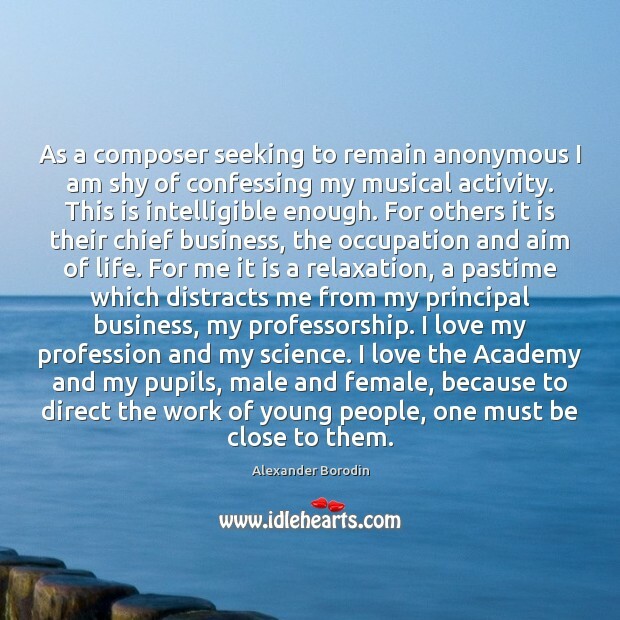 As a composer seeking to remain anonymous I am shy of confessing my musical activity. This is intelligible enough. 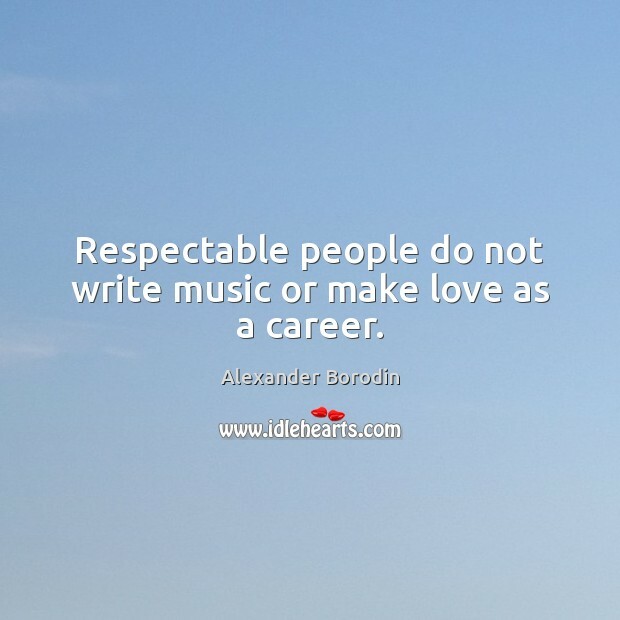 For others it is their chief business, the occupation and aim of life. 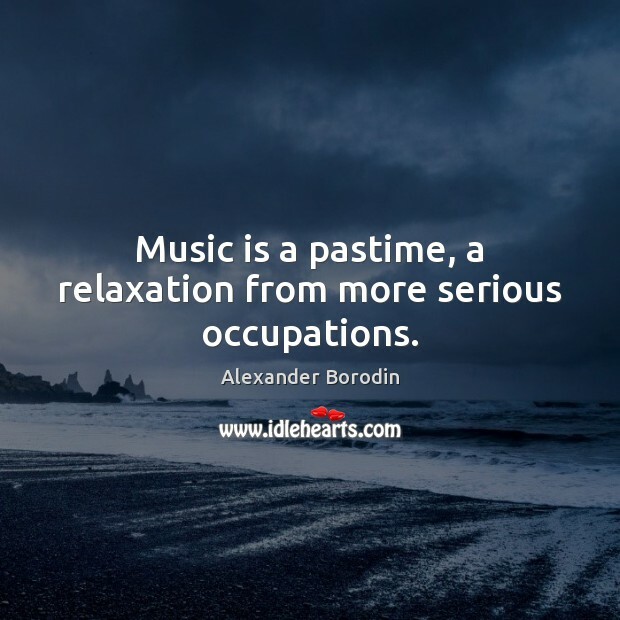 For me it is a relaxation, a pastime which distracts me from my principal business, my professorship. I love my profession and my science. I love the Academy and my pupils, male and female, because to direct the work of young people, one must be close to them.